Hey guys! Have you ever been in a reading slump? How did you get out of it? 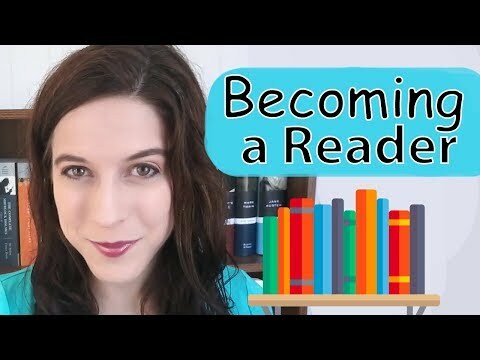 These are the things that I think led me to bookliondom! I HOPE YOU ENJOY! THANKS FOR WATCHING!